The Well announce new album, premiere first single via Kerrang! 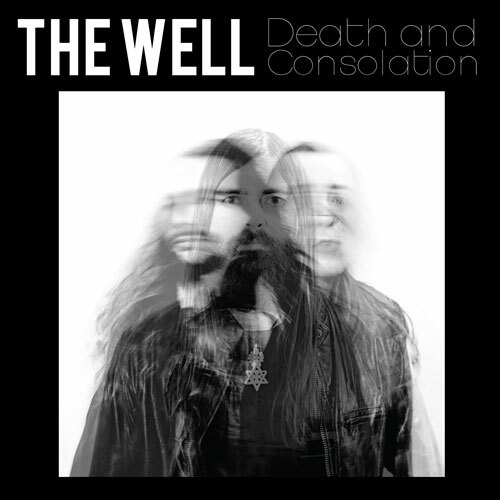 The Well releases Death and Consolation on RidingEasy Records! “Their most intimate, darkly personal record yet… Taking them out of the doom corner and giving it a raw, post-punk feel. “Raven” sounds like a Satanic, down-tuned Steppenwolf, and frankly we can’t get enough.” — Kerrang! Austin trio The Well announce their forthcoming third album Death and Consolation today, sharing the first single via Kerrang Magazine.